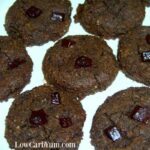 I’ve been in the mood for some soft baked low carb cookies like my basic coconut flour cookies. 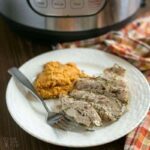 But I wanted to try something new and didn’t want to use coconut flour. I thought I’d try to make cookies using out of unsweetened shredded coconut. There was a bag I found in my pantry with a “use by” date in a month so it needed to be used. So I decided to bake up some sugar free macaroons. And my gluten free keto coconut macaroons recipe contains no flour or added sugar. 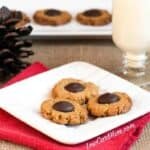 This makes these coconut cookies a perfect low carb treat. Each one of these gluten free cookies has about 1 gram net carb. 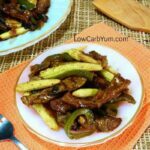 With a typical serving size at two or three, this makes makes each serving well under 5 grams net carbs. 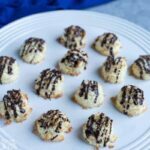 I’ve been making my low carb coconut macaroons for over a decade. 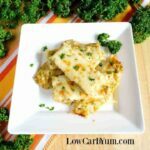 The recipe was published in August 2010, only a month after this blog was started. So you can be assured that this is a tried and true recipe. However, the original posted recipe contained a mistake. I accidentally typed in 1 egg instead of two. So those who tried to make the cookies following the recipe had trouble getting the cookie dough balls to stay together. I recently made a couple batches of these macaroons to verify the accuracy and they held together much better with the additional egg. There were some suggestions in the comments. But the real problem was that the egg amount wasn’t right in the original recipe. I start out by making a simple syrup. This is done by boiling a mixture of water, low carb sweetener, and salt in a small saucepan over medium-high heat. After the liquid reaches a boil, it’s removed from the heat. At this point, vanilla extract is added in. 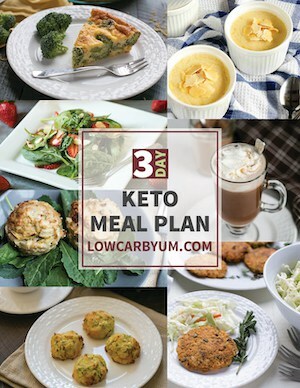 I like to use a food processor to form the dough for the keto coconut macaroons. But mixing by hand should work as well. First, the eggs and unsweetened dried coconut are combined. Next, the simple syrup is mixed in to form the dough. Then, a cookie scoop is used to form evenly-sized dough mounds that are then placed on a lined cookie sheet. I like to use a silicone baking mat, but parchment paper works too. You can also grease the pan if desired. The cookies are baked for an initial 8 minutes and then the pan is rotated and baked for another 4 minutes. I have a convection oven and I find the items in back closest to the fan will brown up first. That’s why I like to rotate the pan, especially for coconut cookies which can brown up quickly. After the macaroons cooled down on a rack, I drizzled a small amount of melted low carb chocolate chips on each cookie. It added flavor and made them look prettier. 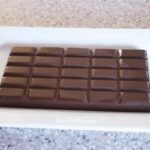 I find a chocolate melter does the best job in melting chocolate at the right temperature. 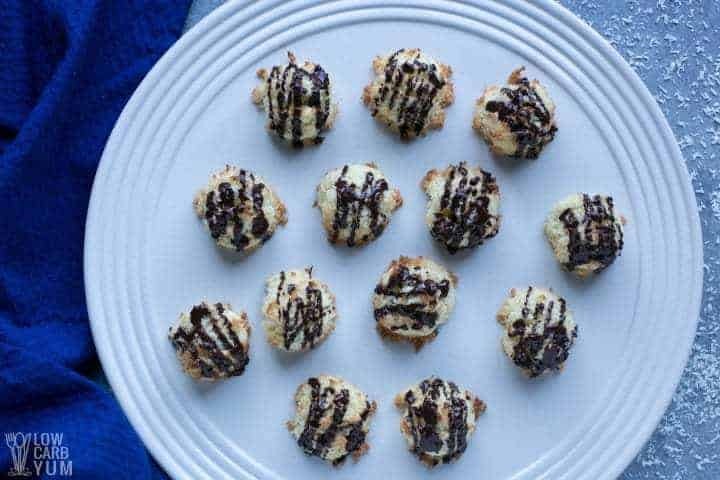 These sugar free low carb coconut macaroons cookies are not overly sweet. If you have just recently cut out sugar, you may want to add more sweetener or use Splenda for a sweeter taste. 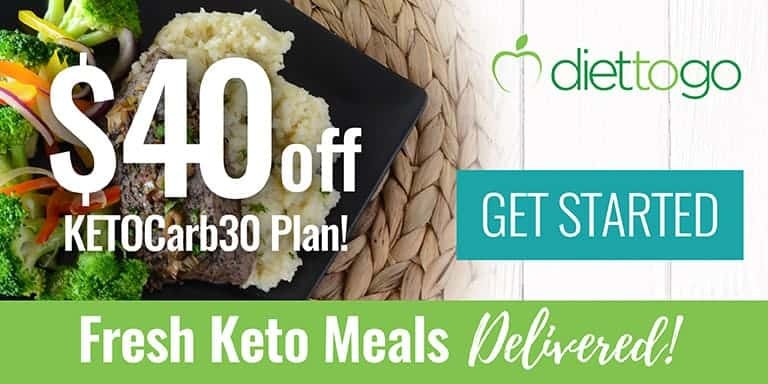 However, if you’ve been on a low carb diet for a while, you may choose to reduce the sweetener amount. Overall, I was please with the way these cookies came out. If the cookie dough isn’t holding together well, you can try lowering the amount of coconut from 4 cups to 3 cups. 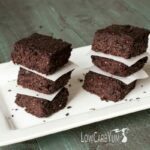 Want a few more yummy coconut treats? 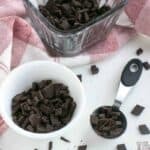 Try the coconut chocolate chip cookies or chocolate chip coconut bars. 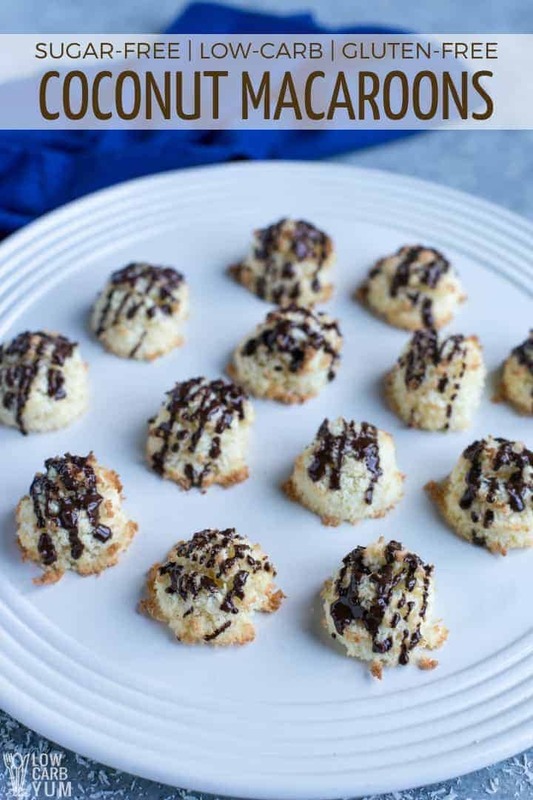 Enjoy these easy and delicious sugar free macaroons. 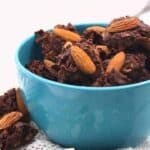 And be sure to let me know what you think of the recipe if you do give it a try by filling out the comment form below. 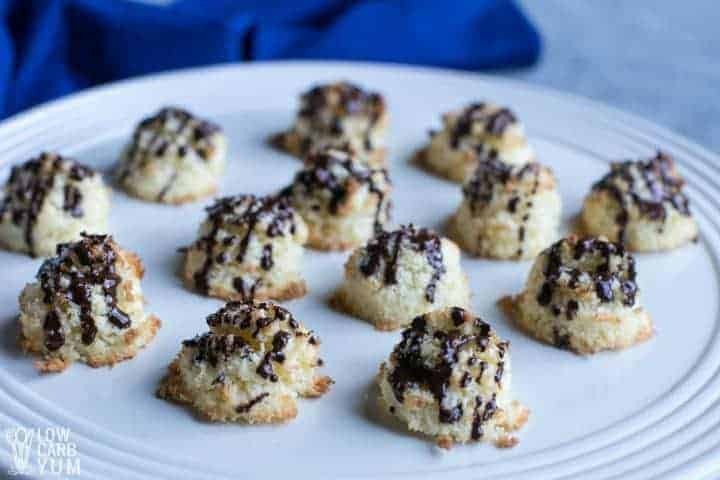 Soft sugar free low carb macaroon cookies are perfect bite sized treats. Drizzle the with melted chocolate for more decadence. Preheat oven to 350 degrees. Lightly spray baking sheet with non-stick spray. 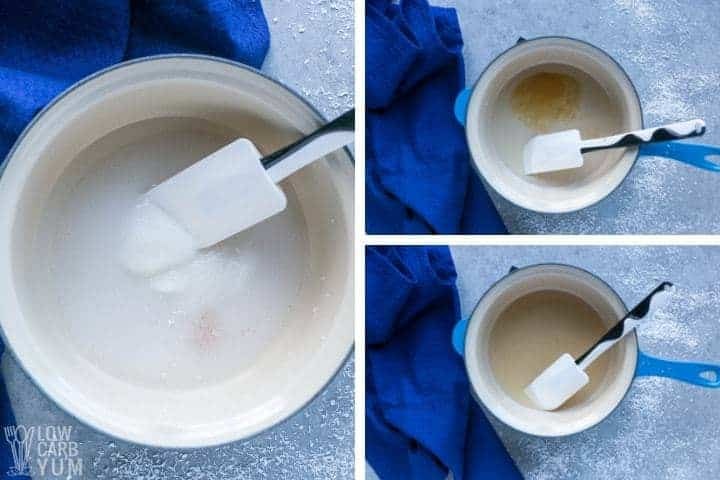 Combine water, low carb sweetener, salt, and vanilla extract in a small saucepan and bring to a boil over medium-high heat. Stir resulting syrup and remove from heat. 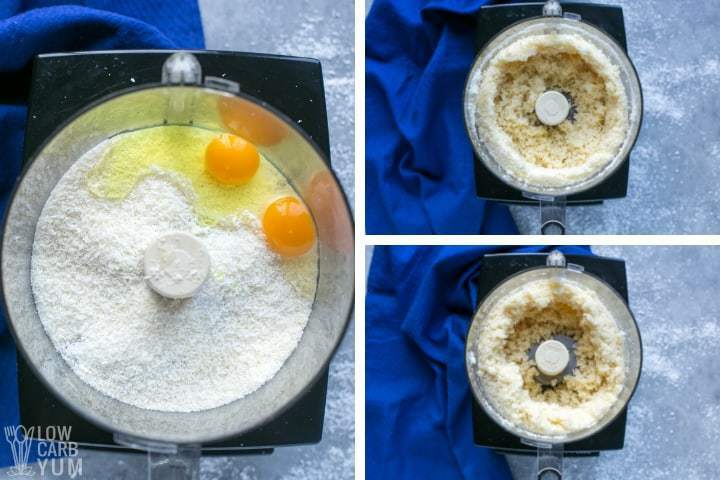 Combine the egg and coconut flakes in food processor. Add the syrup and process to form dough. 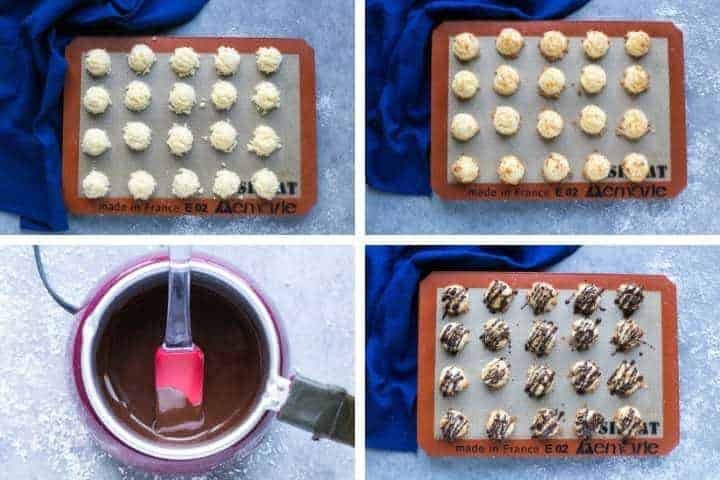 Using cookie scoop, place mounds about an inch apart on baking sheet. Bake for 8 minutes then rotate baking pan in oven. Bake for an additional 4 minutes or until light brown. Cool on rack. Drizzle with melted chocolate, if desired. Start with 3 cups of dried coconut shredded coconut and add a little more if needed for the right consistency. If the cookie dough doesn't hold together well, you can add a bit more beaten egg into the dough. The sweetener amount can be adjusted depending on taste preference. 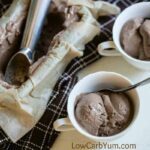 Those who have been on low carb for a while might prefer less and those just giving up sugar may prefer more sweetener. Post updated in December 2018. Originally published August 2010.